Sometimes you just need a recipe that’s SUPER simple, and that’s exactly what this recipe is. With just three ingredients, it’s a recipe that never fails and can be made in minutes. Whilst they’re very much like cookie dough at room temperature, they also firm up perfect in the fridge for a delicious energy ball - how you eat them is up to you! 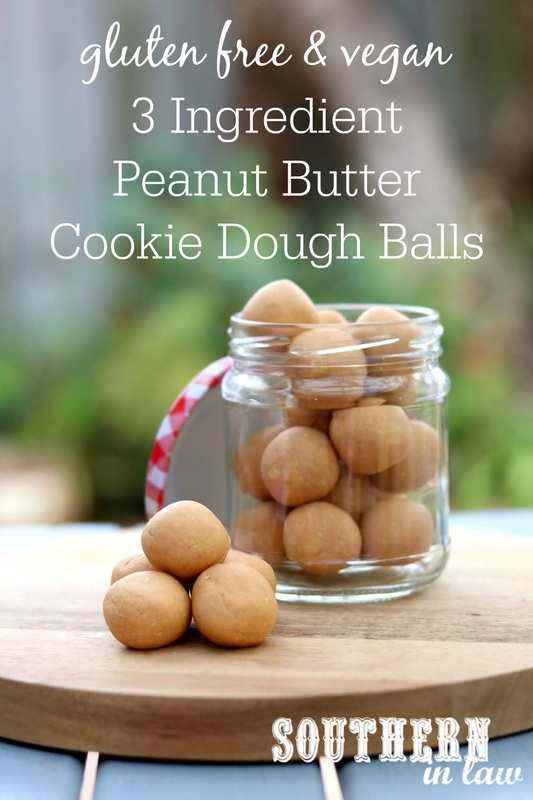 If you can’t have peanut butter, worry not! The peanut butter can easily be substituted for almond butter, sunflower seed butter, cashew butter or whatever you fancy. Add all of your ingredients to a medium sized mixing bowl and mix until combined. Once your mixture has formed together into a soft dough, roll your balls, using about 1 tbsp of mix at a time. Repeat until all of your mix is used up and enjoy immediately or chill in the fridge to firm up. These bites will keep in the fridge for a few weeks or can be frozen to keep for longer. If kept at room temperature, store in an airtight container for up to a week. *If you can't have peanut butter, don't worry! You can swap the peanut butter for any nut/seed butter you can have. 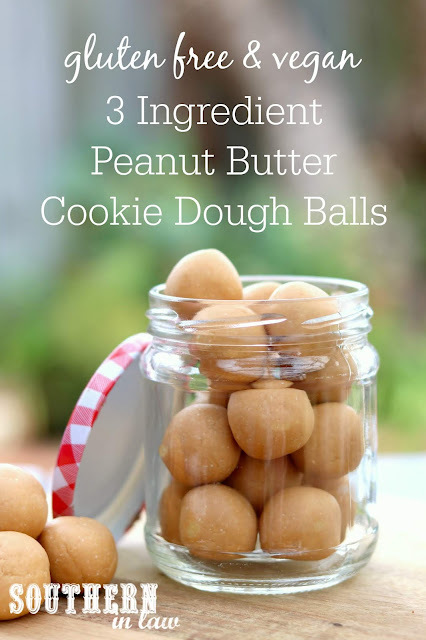 **You may need more/less coconut flour depending on how runny your peanut butter is. Feel free to add in some mix ins! We love adding chocolate chips for a chocolate chip peanut butter cookie dough like treat! Please don't bake this recipe. 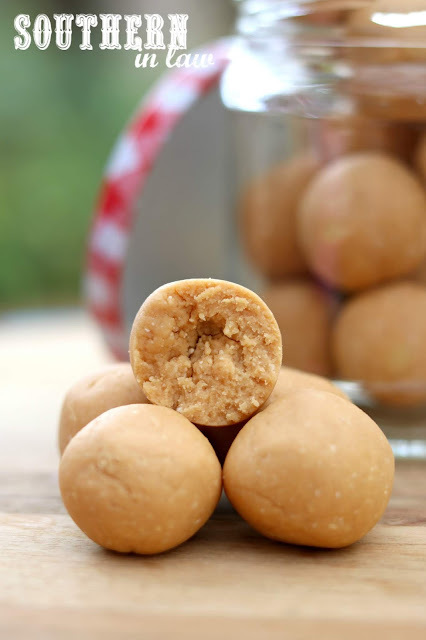 These are NO BAKE bites and not made for baking. What are some of your go-to simple recipes? For dinner? For a treat?